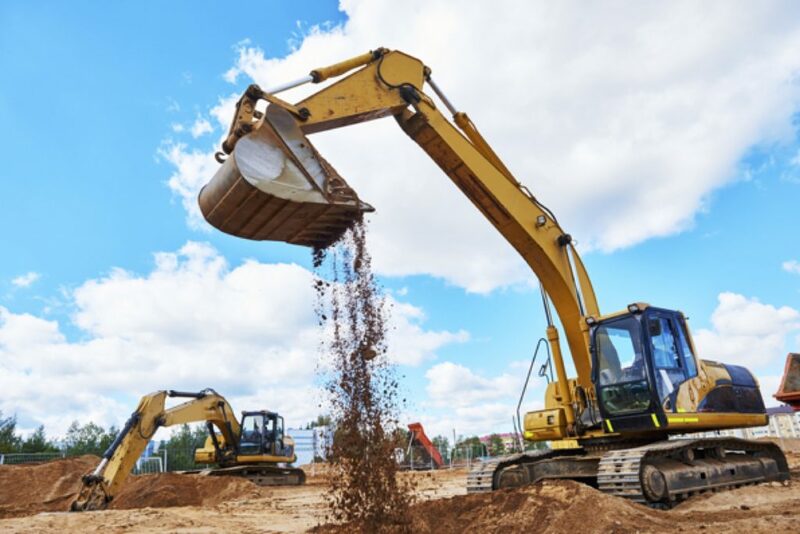 Designing, construction and maintaining the physical and naturally built environment is all that comes under civil construction services which fall in the category of civil engineering. The art of building bridges, dams, roads, airports, canals, and buildings is what civil construction is. The oldest disciples of engineering are civil engineering. It has been the aspect of life since the very beginning of the human existence. Structural engineering is what one of the main aspects of civil construction is. Along with resisting loads, it helps in designing the structure in a way which is able to support itself successfully. As the foundation of the civil construction is lie on the stability of the design. There are huge projects meant for civil construction companies including engineering in today’s society. Because of the civil construction and engineering, the infrastructure which was used in our daily lives all has been created through this. All are a contribution of civil engineering being the roads, railways, stadiums, harbors, schools, and other buildings which are constructed. Whether it is for independent or conjunction construction, classifying large projects into civil construction stages has always been anticipated. Every stage of the process is taken as individual contracts to escalate the progress of civil construction. In special patterns and schedules, all of the contracts are continued. The entire stages are classified further into numerous operations to start the process. With high technology equipment to sure quality and perfection, every stage of the construction process has always been facilitated. To get started with these projects, professionals from all sorts of departments come together and work as a team. For managing the construction projects, the civil construction contractors employ the civil engineers who are responsible for this work. 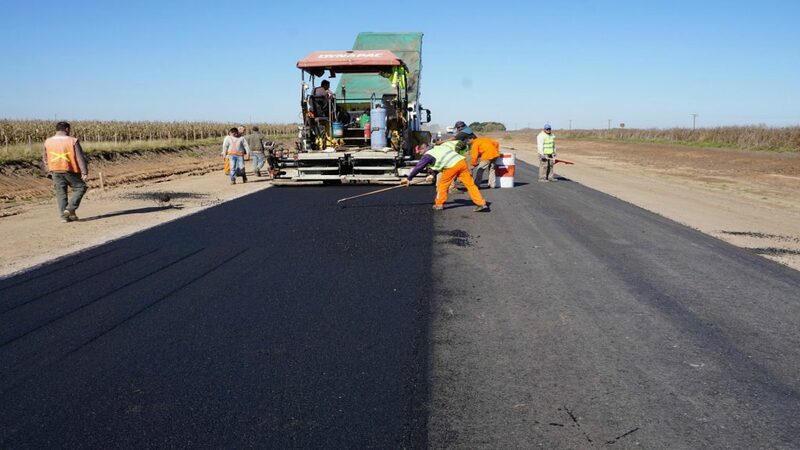 Whether it is a transport project, water or sewerage system project or more, they are responsible for making the design of the project which they are assigned to. Before they are ready to be used by the public, they plan, design, and then test the structures. Choosing the material for the project and then working on the design, the work starts with making the architectural drawings. How the structure of the project will affect the surrounding is something which they do not have to think of. For a particular project, they have to produce an economical, safe, and environmentally stable structure. As areas of specialization, civil engineers can choose the fields of municipal engineers, chief civil engineer, structural engineers, construction engineers, water supply distribution engineers, or even transport engineers. Related to the site preparation, these engineers are also required to handle some activities. Excavation, grading the larger projects or even earth moving is all included in this. Evaluating and monitoring the projects are also included in this. Ensuring the high quality of the materials and project structures are also responsible for this. Civil engineering is also categorized as a separate field of studies like the fields of medical, finance, human resources, physics, and mathematics. He or she has to decide that from high school if anyone chooses to become a civil engineer. Students are taught to build structure and prototypes with blocks at this level. They come into the practical field after the reach higher level. With the construction of materials and construction of machinery, a civil engineer must be familiar with these. 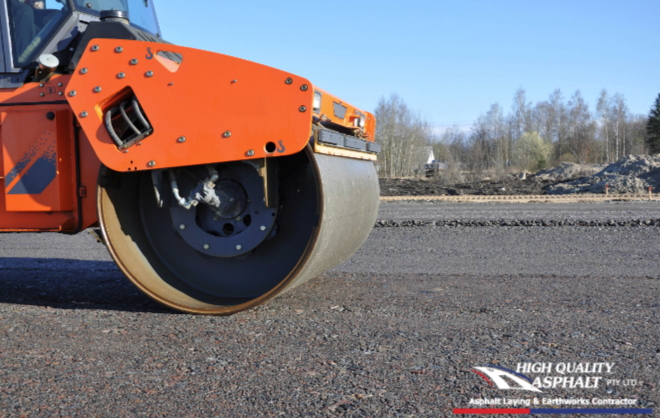 He can meet safety, durability, reliability and cost requirements with this knowledge. Mechanical and structural engineering knowledge should also be there. For the civil engineers, the international markets are flooded with job opportunities. Often they have to spend time at construction sites for monitoring the operations and solve the project related problems too as the work these engineers are required to do sometimes is not confined to indoors. At times they have to work for extra hours too just for ensuring the project requirements are met as they typically have to work full time. Between $55,570 and $73,908 is what the salary of a freshly graduated civil engineer having a bachelor’s degree can range from. 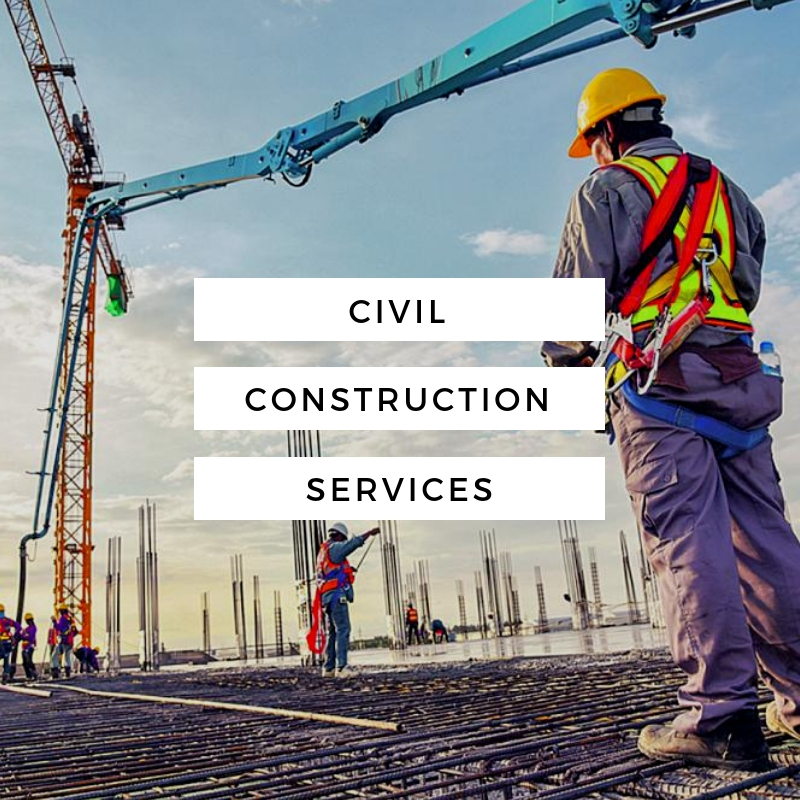 To get more information about civil as well as commercial construction services, click here. As they can even start their own construction business, experience and an advanced degree can get these engineers to work on higher management positions? From 2015 to 2022, it is expected that civil engineers will experience 20% growth in employment opportunities. For managing and rebuilding projects like, roads, dams, and other buildings, more and more engineers will be required. A civil engineer if wishes to grab the market opportunities should have the best education as there is going to be a high competition in the market.